My story, “In God’s Own Image,” appears in Borderlands 6, edited by Olivia F Monteleone and Thomas F Monteleone, published by Borderlands Press. Borderlands 6 won the 2017 Bram Stoker Award for Superior Achievement in an Anthology. God has remade the world in his image of faceless lack of identity. But there are those who remember what it is was like before the Re-Forming and they desperately fight against those who hate them for trying to hold onto their humanity. Josh Black reviewed the anthology for Cemetery Dance online, calling the story one of the anthology’s highlights. For the full review, go here. My story, “Mrs. Leary’s Home for the Living Impaired,” appears in Silent Screams, an anthology of socially conscious horror, edited by Josh Strnad, published by Serpent and Dove Speculative Fiction. Loved ones are coming back as shadows of their former selves. The brave and the loving try to care for them at home. For those at the end of their ropes, there’s always Mrs. Leary’s Home. 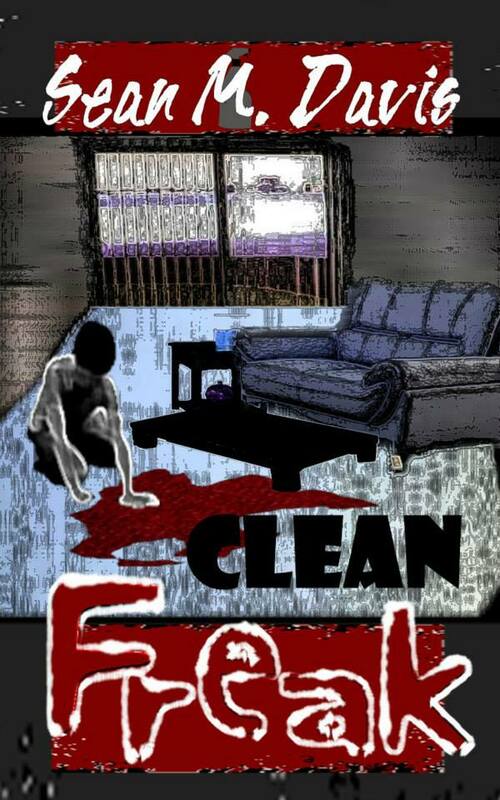 Clean Freak is about Clarence, a man obsessed by his own germs, and Lucy, a little girl who lives in his shower drain. Clean Freak is currently out of print, but will hopefully find a new home soon. My short story, “Itch,” was published in Amanda’s Recurring Nightmare, edited by Ken MacGregor, published by the Great Lakes Association of Horror Writers, available on Amazon. It’s about everyone’s least favorite insect. My short story, “That Neighbor Dog,” was published in Bête Noire #10, edited by A W Gifford and Jennifer L Gifford. It is about a barking dog that exceeds the patience of a dangerous man. The good people at DE also decided to include my column “Cold and Silent,” which is an analysis of Mudvayne’s song “Nothing to Gein,” previously published in Dark Eclipse #8.